Just before the New Year, the American Kennel Club sent out a press release announcing that it recognizes four more dog breeds, bringing the total count of recognized breeds up to 184. This means that the dogs can compete in AKC events nationwide. 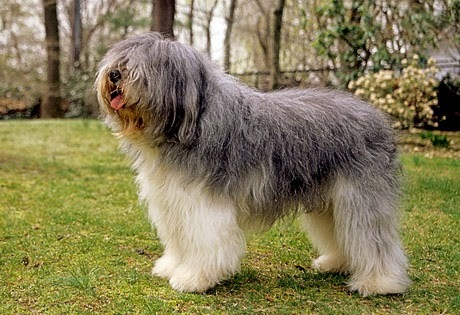 Bergamasco - an Italian sheep dog with origins that can be traced back nearly 7,000 years. The Bergamasco is known for being highly intelligent and having a strong work ethic. The Bergamasco joins the herding group. 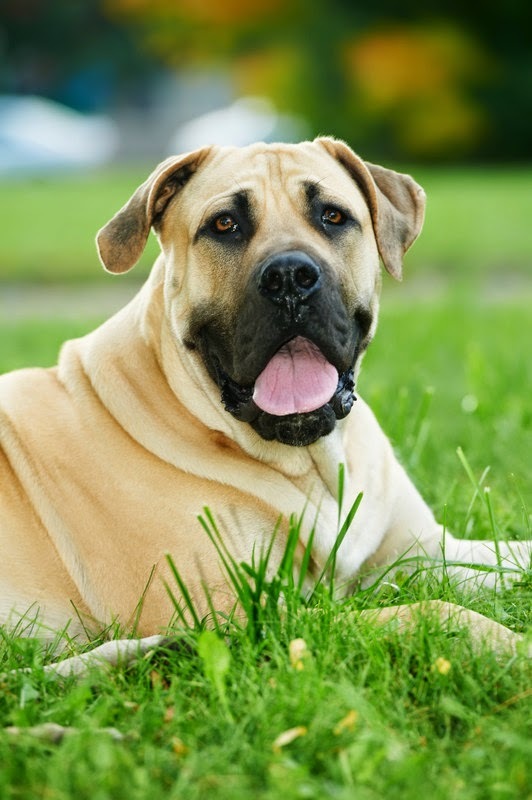 Boerboel - a farm dog from South Africa known for being intelligent, hardy, protective, and willing to please. The Boerboel does everything from being a friend and babysitter to protect against predators. The Boerboel joins the working group. 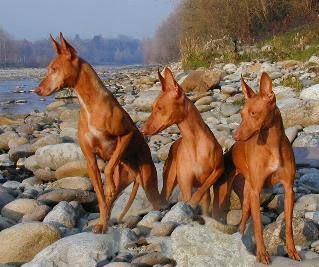 Cirneco dell'Etna - an Italian breed that has been present in Italy for at least 2,500 years. This is an independent hunter traditionally used to hunt together with a ferret. The Cirneco joins the hound group. 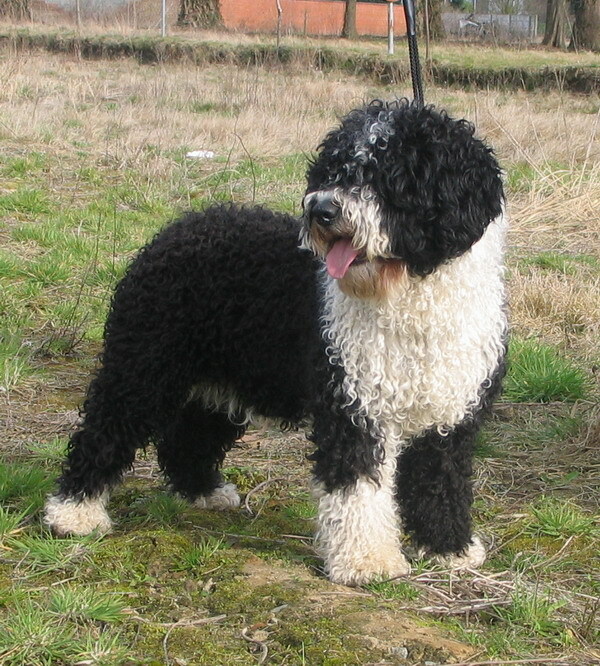 Spanish Water Dog - which joins the herding group. This is a lively, hard working, and clever breed that was originally created as a farm dog used for herding, hunting, and helping fishermen. AKC started in 1884 with a mere nine breeds, and adds breeds to the list when they meet the club's requirements. This includes a minimum amount of the dogs around the USA, and a related breed club. Some day you will see the GBGV on this list! The GBGV isn't recognized? I didn't know that. Are there too few in the country?